Churches — Kuhn Construction Company Inc.
Twenty five years ago Rick Kuhn worked on his first church, renovating the nave of Holy Communion Episcopal Church in University City. Ever since then he has had a passion for preserving churches in the St. Louis and surrounding areas. 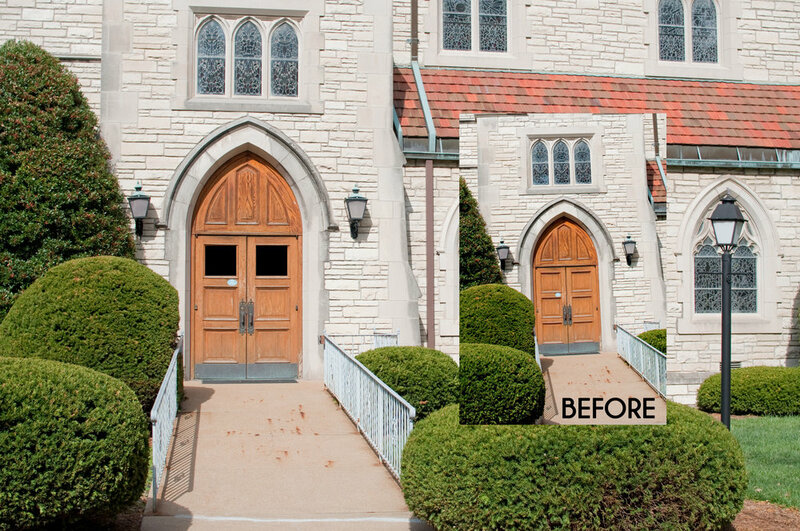 Since that first renovation, his company has worked on over 20 different churches doing everything from minor handyman type fixes to major restoration projects to even building a brand new church building from the ground up. That new building project, All Saint's Episcopal Church in 2008, really inspired Rick to start actively pursuing church work. It's incredible to walk into a church in need of repair, no matter how big or small, and leave it a better+healthier place for its congregation to worship. 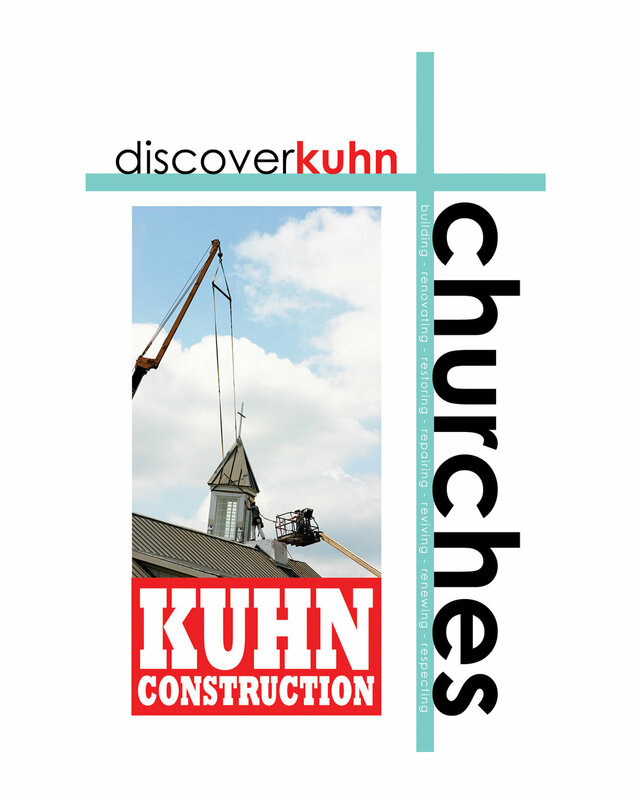 We hope that you'll take a look at our work and prayerfully consider Kuhn Construction Co. Inc. for your next project.